The best transport in Singapore you can have. The Scooter! What better way to enjoy Singapore than to whizz through its uninterrupted pathways. Scooting around the Lion City in an electric scooter seems to be best way one can experience the beauty of Singapore. This means your scooter has to be in tip top condition. So what happens when your scooter decides otherwise? Well worry not. Listed below are the top six shops where you can get your faulty scooter fixed in no time! Your one-stop solution for electric scooter repairs in Singapore has to be Scooter Hub. 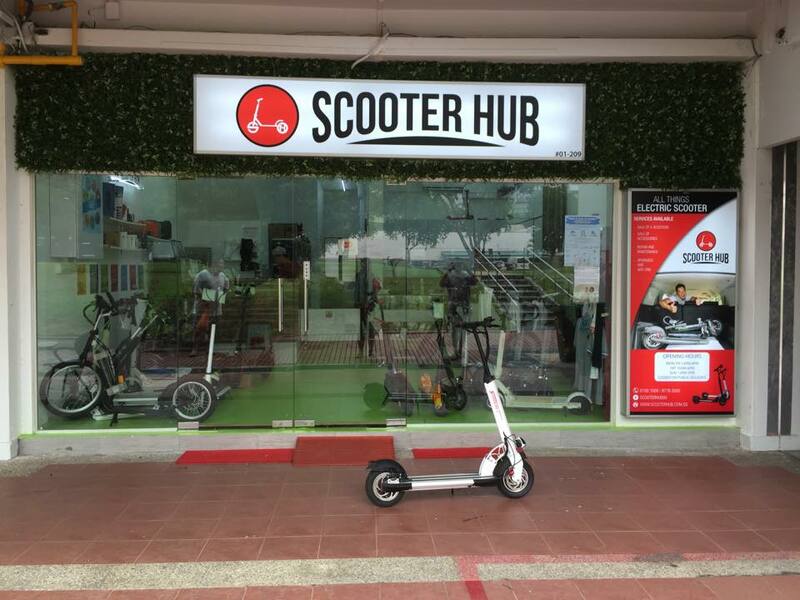 With 2 service centres located in Clementi and Kovan, Scooter Hub provides top notch service with value for money. Their highly skilled technicians always provide full details of each electric scooter repair so you know exactly what you're paying for. Be it a damaged scooter repair or a fancy scooter upgrade, you can count on the team at Scooter Hub to get your electric scooter fixed quick and on the road in no time. 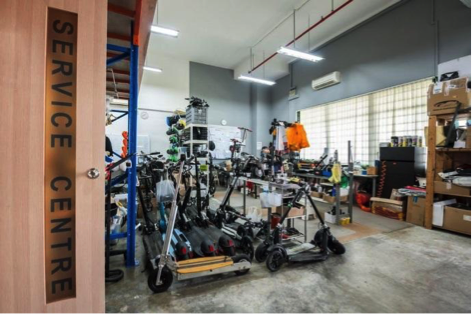 Situated at 2 Alexandra Road #06-06 Delta House Singapore, Falcon PEV uses spare parts and products of the highest quality when it comes to repairing scooters. What’s unique about this shop is that it has onsite or home service. Which means Felcon PEV goes to you when you can’t go to them. Apart from repairing scooters, they are also distributors of some of the major scooter brands in the market. MKP Bikes is located at 48, Toh Guan Road East, #01-104, Enterprise Hub, Singapore. 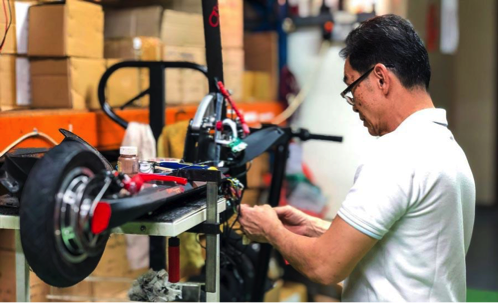 Having 10 years of experience in repairing of electric bikes and scooters, MKP has 5 important attributes that made them truly worthy of this list of the best Scooter Repair shops in Singapore. Let’s check them out! They are equipped with the latest technology to troubleshoot and diagnose electrical issues for your mobility devices. Its services include inspection of vehicle components for safety, reset, re-alignment and adjustment of parts and components. 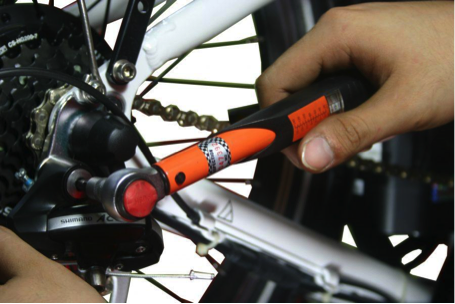 They also provide a one-time free A2B bike servicing for our A2B customers once you have travelled 100km. They are well stocked with over 1000 electrical and mechanical components that are readily available for use and sale. Its corporate servicing arm entails the proper inspection and repair of your fleet on schedule so downtime is minimized. 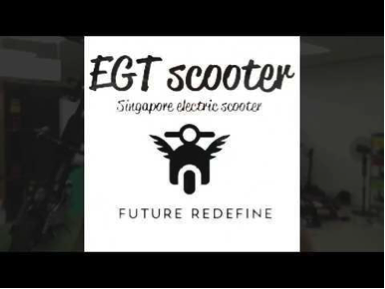 Situated at IMM Building Warehouse, 2 Jurong East Street 21, EGT Scooters provides a quick remedy for your electric scooter repairs. What’s cool about this shop is that if a longer repair time is required, they provide free rental of their electric scooters. 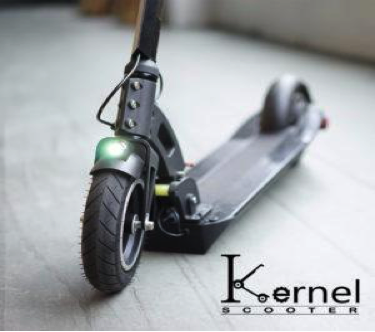 Parts replacement, Motor replacement, Battery replacement and Controller replacement are some of the services provided by EGT Scooters with an affordable price. Located at 160, Jalan Paya Lebar Road, Orion Building, Ning Life brings with it 40 years of experience in mechanical engineering, troubleshooting as well as handling electronic gadgets. 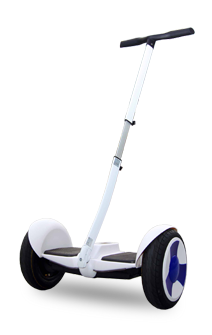 Their expertise also includes identifying different types of issues and problems in each electronic scooter. They would stream down right down to details like bolts, screws wires and nuts. Equipped with a team of highly skilled technicians, Ning Life provides top notch repair services such as diagnostics and checkup, scooter servicing and repair, tyre replacement, battery replacement and handles replacements.